On Wednesday, July 4th the parade will wind its way from Golden Peak through Vail Village and end in Lionshead. Vail America Days is proud to announce Elaine and Art Kelton as the 2018 Vail America Days Parade Marshals. Long time residents, the Keltons represent the spirit of giving back to the Vail community. At 2 p.m. on Wednesday, July 4th join us at the Gerald R. Ford Amphitheater for this year's annual patriotic concert performed by the Dallas Symphony Orchestra. The concert is presented by Bravo! 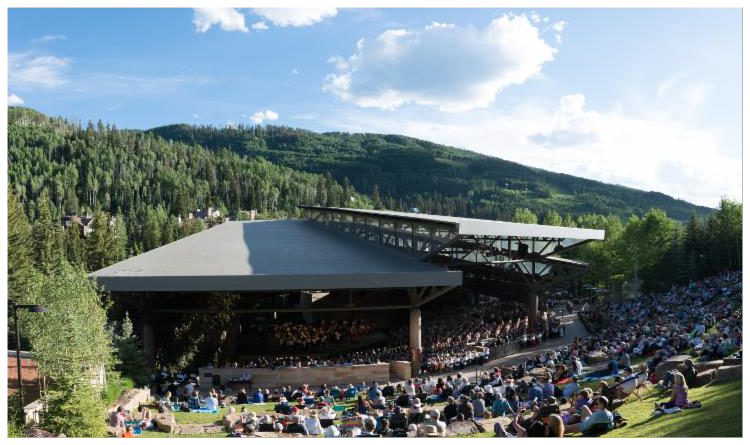 Vail and the Vail Valley Foundation. Get your tickets Sunday, July 1st at 8 a.m. at the Amphitheater Box Office only! General Admission lawn seating will also be available at no cost. 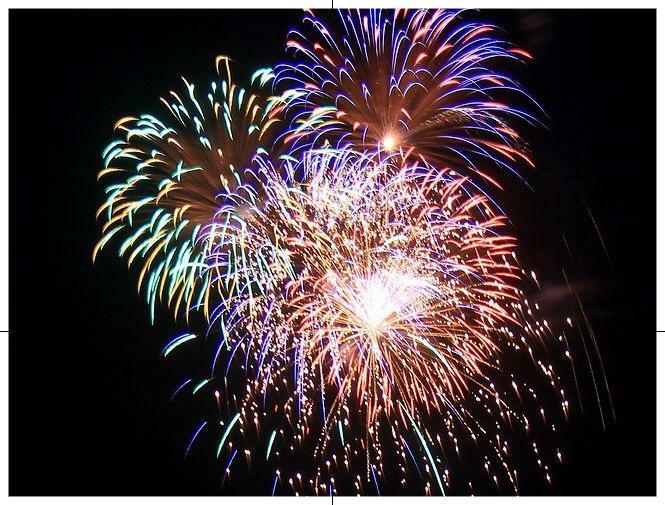 The Vail America Days celebration will continue into the evening with a fireworks show at dusk (conditions permitting). Don't miss this spectacular show, synchronized to a powerful musical soundtrack. Please tune in to 97.7 KZYR The Zephyr for a simulcast of this year's event.